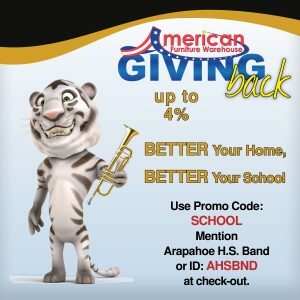 ARAPAHOE BAND BOOSTERS will be auctioning off a number of fun and unique items to bid on to raise money for the Arapahoe High School instrumental and auxiliary programs. The final day of the acution will conclude with a live music community event held at La Sandia on the rooftop terrace. 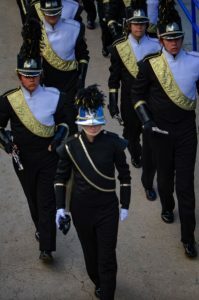 Help support a great program and listen to some fantastic music!